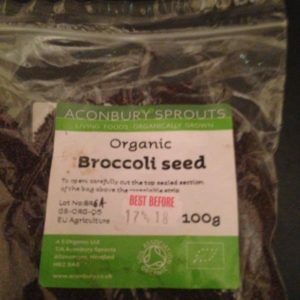 Food grade paper, perfect for sprouting. It comes in sealed in packets with knife and fork symbol indicating safe for use with food. Each packet contain 100 sheets, which is roughly a year’s supply. Cost £4 plus £1.58 postage. 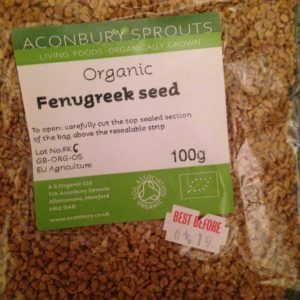 I can send two packets of seeds with this order without incurring extra postage. WHY GROW ON FOOD GRADE PAPER? Many people grew mustard and cress on blotting paper when they were kids. 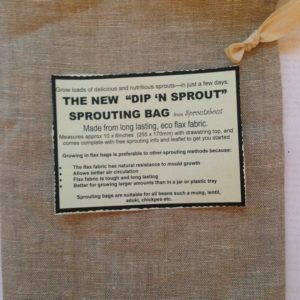 Before blotting paper existed we grew on old blankets. Modern blotting paper (and blankets) however contains dyes, bleaches and other chemicals that we really don’t want in our food chain. The reason cress grows so well on paper is that it is mucilaginous, that means sticky. It actually prefers to be grown this way rather than trays. 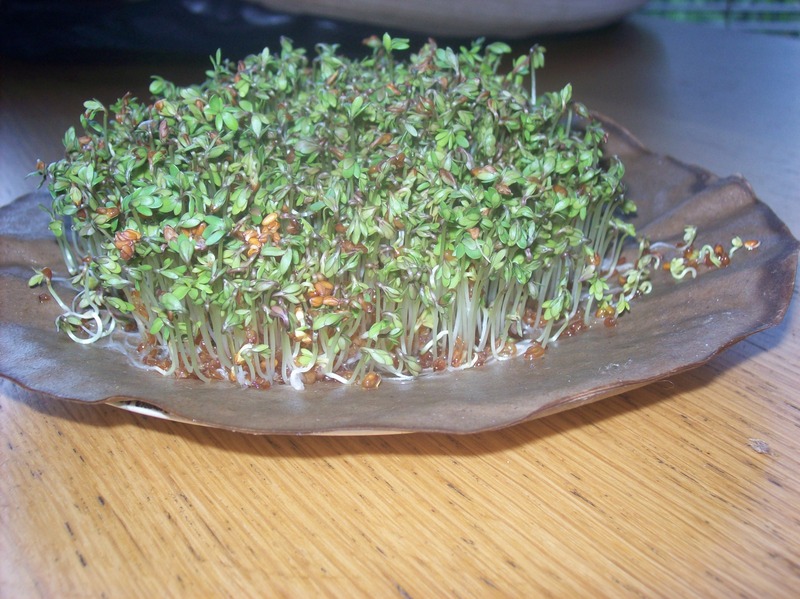 Food Grade paper is produced specifically to come into contact with food and is great for sprouting cress. It conforms to EEC regulations, it contains no contaminates, bleaches or nasty chemicals that can leach into our food. 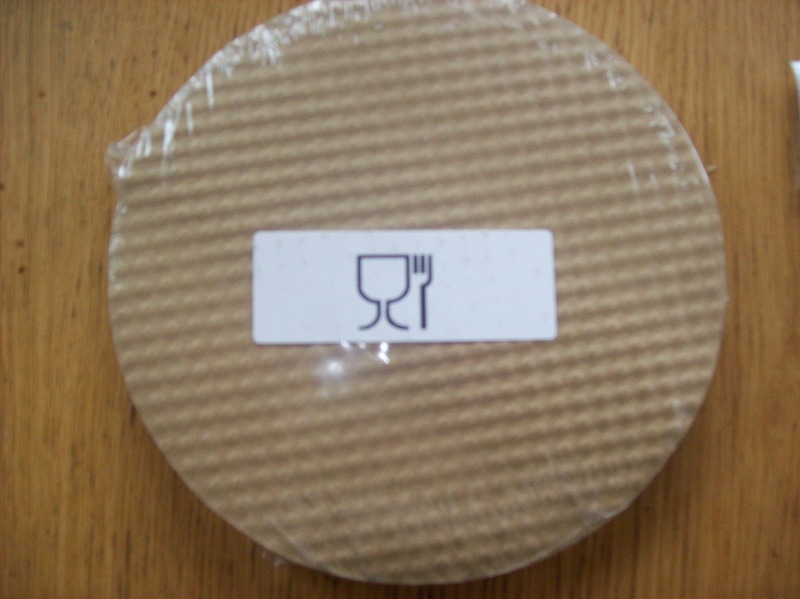 It comes in sealed packets with the food grade sign on the front (a glass and fork).